Find out who wound up in the winner's circle. 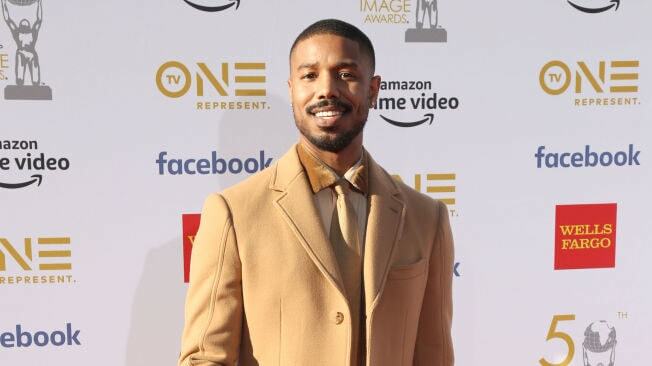 The 50th annual NAACP Image Awards is going down tonight at the Dolby Theater in Hollywood and we’ve got the full list of stars who went home with a win. Excellence was on full display at the star-studded event hosted by Anthony Anderson. Black Hollywood’s elite showed up in full force to celebrate a huge year for Black talent in Tinseltown. It could be a big night for Black Panther leading the pack with 14 nominations and huge hits like If Beale Street Could Talk, The Hate U Give, and BlackKklansman are in the running to nab some major awards as well. Everyone from Lena Waithe to Lupita Nyong’o was on deck for the amazing affair that will also honor JAY-Z with the President’s Award.